THE WORLD’S FIRST AND ONLY NON-PG Based Isolate CBD Vape Juice. 2.0 FL OZ (60ml) of our purest CBD hemp oil contains 900 mg of CBD. 2.0 FL OZ (60ml) of our purest CBD hemp oil contains 1800 mg of CBD. 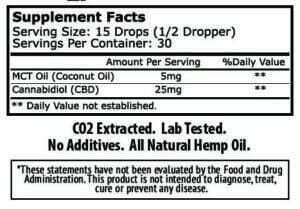 2.0 FL OZ (60ml) of our purest CBD hemp oil contains 3600 mg of CBD. With its minimalist packaging and simple promise to soothe, relax, and detox the skin, this is one of the first truly stylish CBD products to hit the market. CBD Cannabinoids in Hemp oil Cures learn truth about the use of hemp oil to cure illness and pains. 100% cotton chino twill, unstructured, low profile, 3 1/8 crown, six-panel, Permacurv visor and buckle closure with grommet. Thought Cloud snap back Trucker Cap – One size fit most.